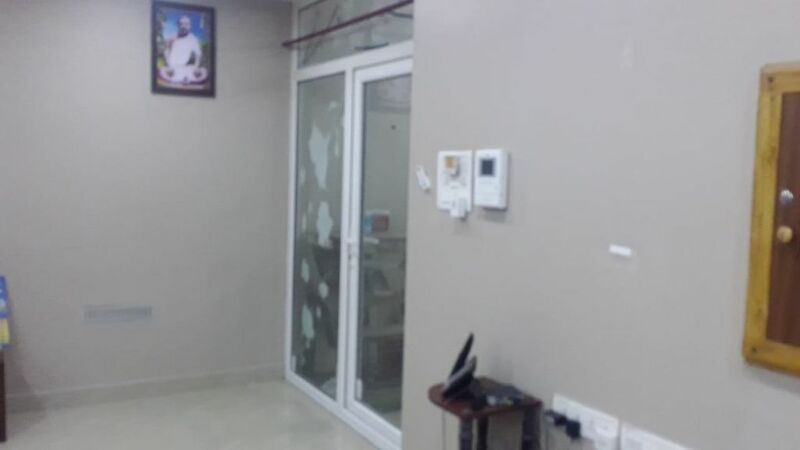 Well maintained centrally air conditioned furnished apartment located in the heart of the Chennai city(Thiruvanmiyur), conveniently located behind Bus terminus with easy access to ECR & OMR provides short stay accommodations. 2 bedroom / 2 bath apartment Fully equipped kitchen and all amenities including Wi-fi, washer/dryer etc. Easy access to ECR, OMR roads, Tidel park, behind Thiruvanmiyur bus terminus, Close to Thirunvanmiyur railway station, groceries, aavin booth, medical, departmental stores, Thiruvanmyur market in the close proximity of this apartment.